Earlier today, my friend and colleague, Professor Dwight Seferos (http://www.chem.utoronto.ca/wp/seferos/), gave the 2014 John Polanyi lecture. 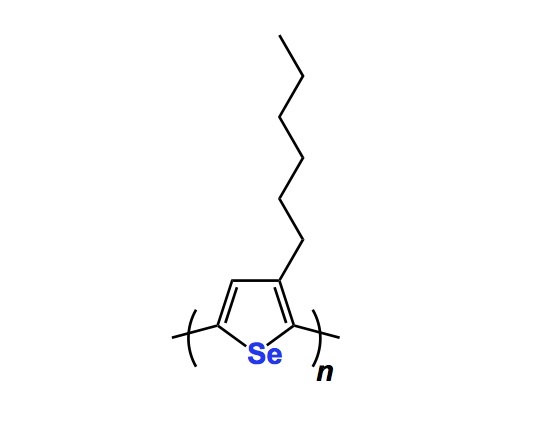 The talk showcased the Seferos lab’s command over conjugated materials based on heterocyclic frameworks (mainly seleno- and tellurophenes). One particular structural piece that seems to be central to this kind of research is the alkyl chain-containing repeating unit shown below. As you might imagine, all of the electronic properties of such polymers are ascribed to the aromatic nucleus, whereas the aliphatic side chain is there to ensure packing, ultimately controlling the interchain interactions and material morphology. I just wanted to comment on this “alkyl chain business” as I think some folks might have a tendency to trivialize the unique structural aspects of straight alkyl chains. Indeed, many practitioners of synthesis view them as fairly boring bystanders that, while central to function, are really not that exciting. All they do is pack parallel to each other, so what’s the big deal, you might say? Well, not so fast… While I was listening to Dwight’s expertly delivered presentation, I remembered one of my favourite old papers by the one and only – K. Barry Sharpless (my mentor). This manuscript hails from 1975 and describes a property that makes you realize that there is nothing remotely boring when it comes to straight alkyl chains. In the graphic below you can see the craziest separation ever performed (in my humble opinion). The two long chain alcohols differ by just two methylene units, yet are separable upon shaking the mixture over calcium chloride. These are the real wonders of chemistry, ladies and gentlemen. I am curious if subtle effects such as this can exert an influence on properties other than alcohol separation. This past Monday night I flew into Indianapolis, where Prof. Mark Lipton met me at the airport and took me to West Lafayette, home of Purdue University. Mark organized this trip for me, and I am truly grateful for it because I got to see people whose work I have known and admired for a long time. I also got to meet new faculty members, whose science I discovered only recently. 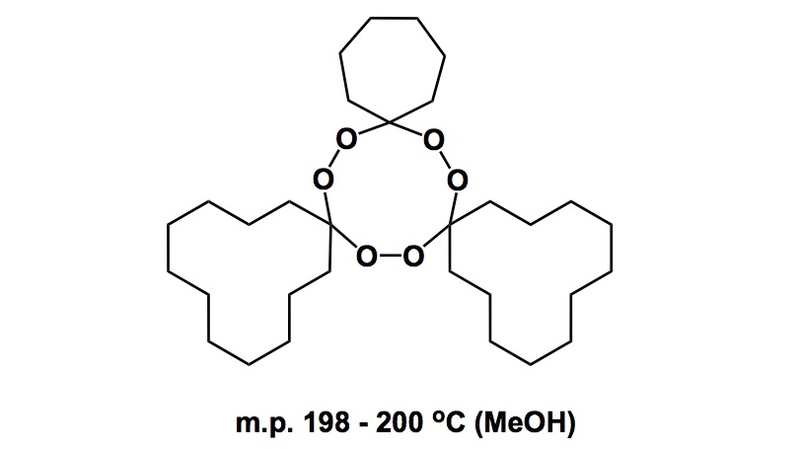 I previously blogged about some nice chemistry coming out of Prof. Mingjie Dai’s lab. This time around I also met Chris Uyeda, another Assistant Professor at the Chemistry Department, whose cool catalysis will undoubtedly grace the pages of a top-level chemistry journal some time soon (he has a great story to tell, and it is too bad that I cannot mention any details as this is still unpublished…). This system was subjected to a thorough DFT analysis, but neither of the two diastereomeric transition states revealed specific enthalpic interactions that could account for the observed differentiation. Upon further analysis, the authors came to the conclusion that the early transition state and low activation energy might allow for an intrinsic polarization in pi-orbital reactivity. They employed PPFMO (Polarized-pi Frontier Molecular Orbitals) approach, which is a perturbation method that desymmetrizes 2p orbitals by introducing s-functions near each lobe… This method provides an important clue that suggests that facial selectivity is predetermined by the polarized-pi model. Very interesting stuff, in my view. P. S. There was another surprise today: one of my readers alerted me that there are some weird ads that appear next to my posts from time to time. Upon further digging, I realized that I have to pay extra so that my readers do not see this stuff (by the way, as the writer of this blog, I never see any ads). This was a rather unpleasant surprise, the one I just fixed by paying a significantly higher annual fee. Let me know if you still see those stupid things. I will kick someone’s teeth in at WordPress if I hear about these ads again. The gospel of science must be spread without commercial interruptions. I just came back from Moscow, carrying with me some fond memories of the MCMC-2014 conference. There is one particular presentation I would like to comment on. Last Thursday, I heard a very interesting talk by Professor Terent’ev of the Zelinsky Institute for Organic Chemistry, who showed some mind-numbing examples of organic peroxides that are stable despite what their oxygen-rich frameworks might signal. Below is one of the molecules that possesses an impressively high melting point. While it is possible to speculate on the origins of this unusual stability, I think a fundamentally important caveat needs to be clarified. 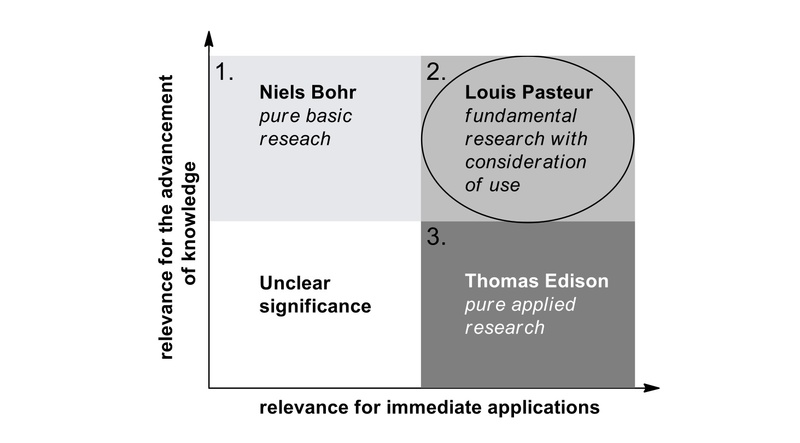 This point goes back to my PhD years with Prakash and Olah. If you recall, one of the central discoveries of Olah’s career were the so-called stable ion conditions, which enabled isolation and characterization of carbocations in solution for the first time. In contrast to their carbon congeners, the corresponding trivalent silicon species (above) have eluded characterization for a very long time, which might seem counter-intuitive given the fact that silicenium ions are considerably more stable thermodynamically. But this is precisely what I wanted to mention: the silicon species is more stable thermodynamically, not kinetically. In terms of kinetics, trivalent silicon is so electrophilic that the barrier to covalent bond formation with some of the weakest nucleophiles is exceedingly small. Coming back to peroxides, there are probably a number of causes (metal impurities?) that might trigger violent decomposition, despite the apparent kinetic stability of some notable cases. I do encourage you to look at the papers by Terent’ev as there are some real gems there. Yesterday I heard an interesting talk by Professor Rick Danheiser of MIT. Here is a bit of trivia that puts Rick’s contributions to science into perspective: he developed his first named reaction when he was still an undergraduate student. This took place when he was studying chemistry under the direction of Professor Gilbert Stork of Columbia University. The reaction I refer to is now known as the Stork-Danheiser alkylation of the kinetic enolates of beta-alkoxy enones, which should serve as an inspiration to undergraduate students who are interested in organic chemistry: you have a chance to make important contributions at any age. Over the years, Rick has made many distinguished contributions to the field of organic chemistry. Many of the recent examples were on display in his talk, which I enjoyed a lot. I am just going to mention one case that stems from his 2010 JACS report. The reaction shown below should be a great question on any cumulative examination. You see a fairly rich, “triple bond-endowed” molecule that undergoes cyclization leading to the formation of a tricyclic pyridine-containing system. A curious thing is that one would probably expect some metal to orchestrate ring-forming events of this kind, yet there are no metals in this purely thermal process. As you might suspect, there is an important role attributed to one of the hydrogens in this molecule. Overall, the process amounts to an ene reaction followed by a Diels-Alder process. Or is it the other way around? Take a look as both pathways are conceivable. Particularly meaningful for me is the location of the venue, which is literally 5 minutes away from the high school I attended. On its walls, the Zelinksy Institute has a number of imposing pictures of luminaries who worked here in the years past, including Favorsky, Nazarov, Kishner (of the Wolff-Kishner reduction), Chichibabin, and many others. The program has been spectacular thus far and I really enjoyed all of the talks. The topics have ranged from organo- and photocatalysis (Dave MacMillan of Princeton) to gold chemistry (Steve Hashmi of the University of Heidelberg) to click chemistry (Valery Fokin of Scripps) to homogeneous catalysis (Carsten Bolm of the University of Aachen) to clusters in catalysis (Valentin Ananikov of the Zelinsky Institute of the Russian Academy of Sciences) to metathesis catalyst design (Deryn Fogg of the University of Ottawa), among others. There are many more talks to come and a lot more vodka to drink. I plan to mention some highlights later this week. Thus far everything has been spectacular and our hosts were able to show their warm hospitality to all of the participants. I just want to say something that will represent the sentiment shared by absolutely everyone at this conference: these are not the simplest of times in these parts of the world and we need to keep in mind that science should serve its uniting role and be immune to politics of any kind. I was impressed by the fact that all of the foreign invitees were able to join the conference. From what I heard and felt during the first two days of the conference, we are off to an awesome start.